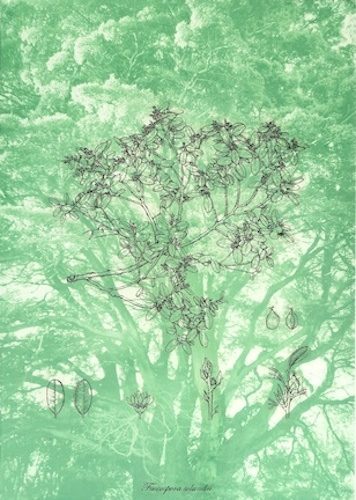 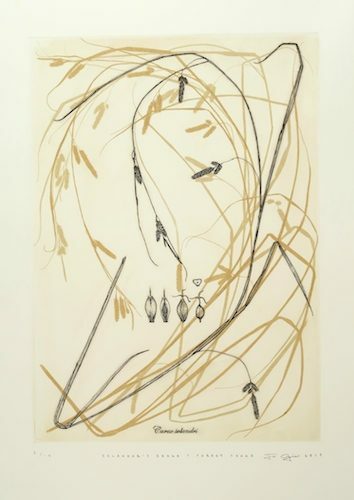 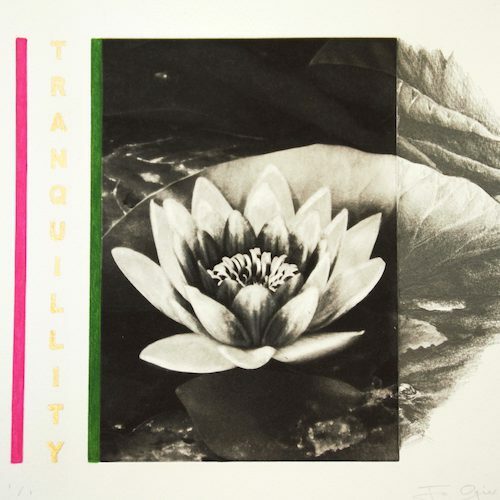 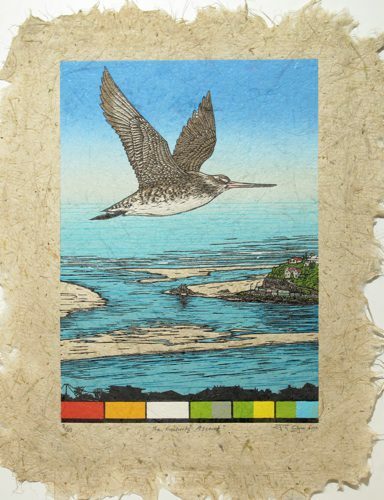 Jo Ogier is an artist concerned with issues of conservation, ecology and the individual’s role in nurturing, protecting and preserving our world. 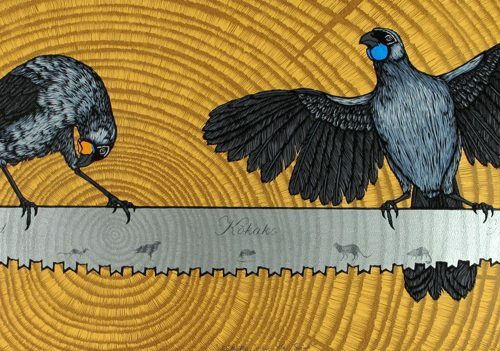 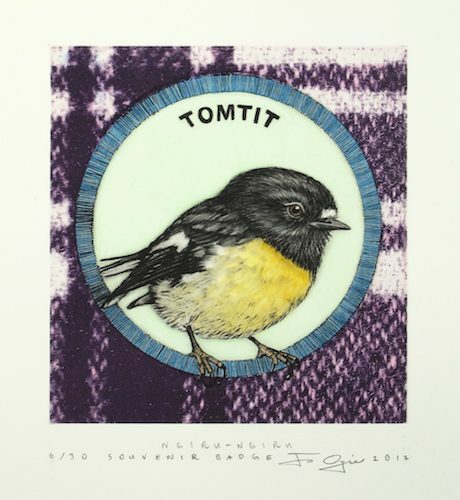 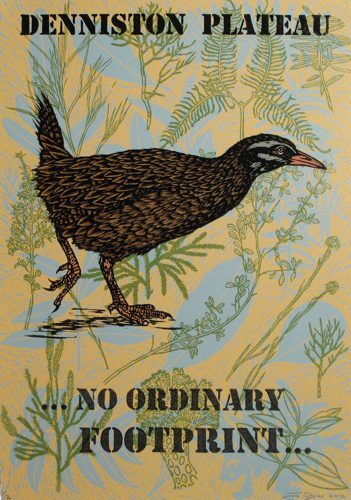 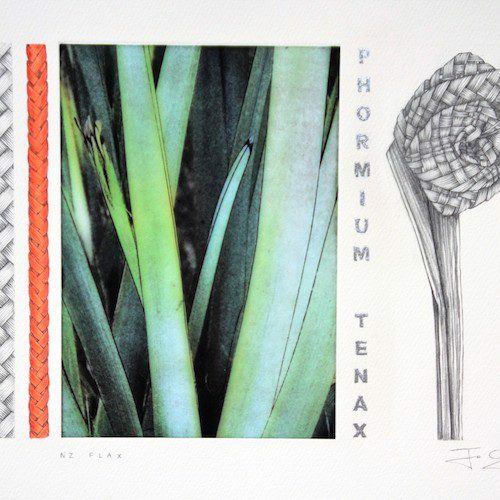 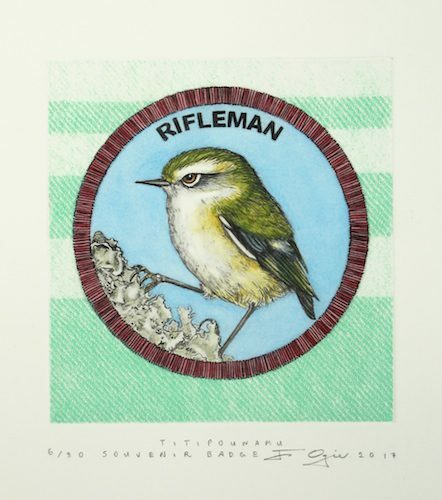 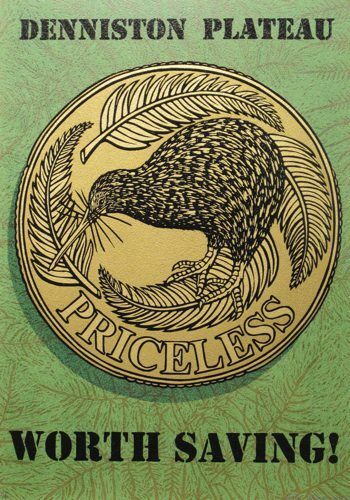 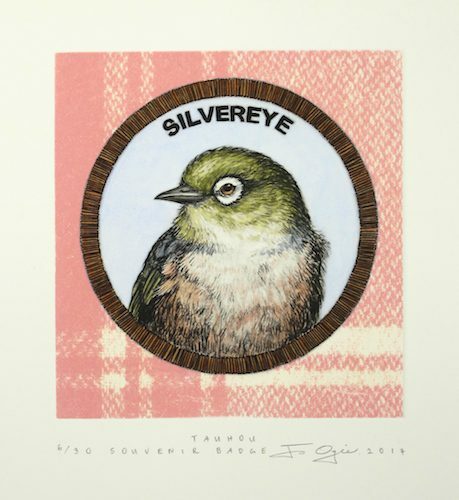 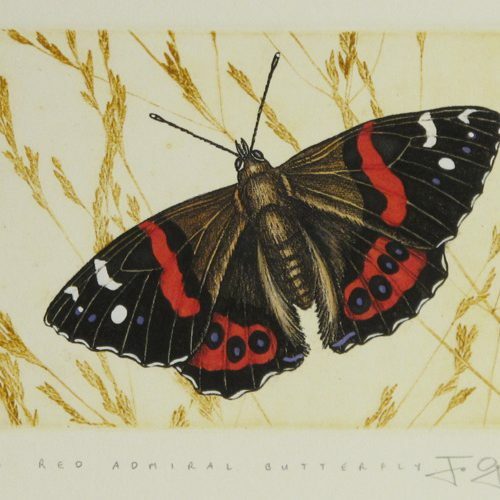 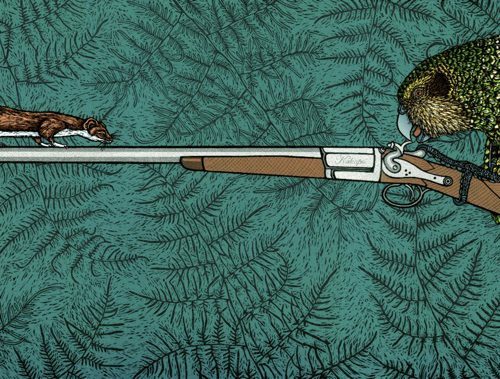 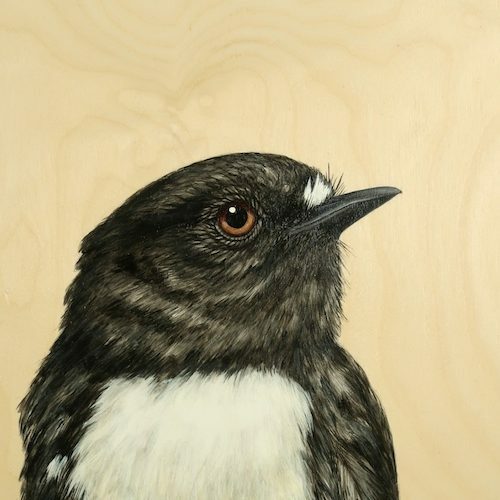 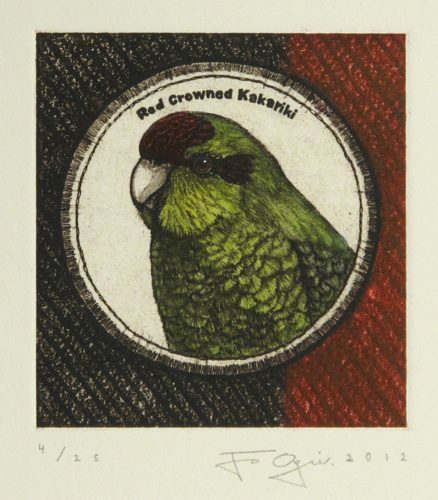 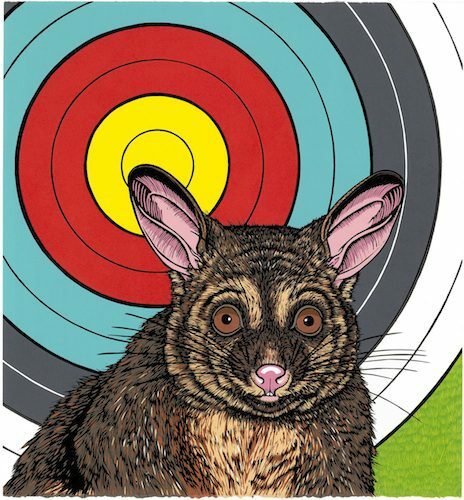 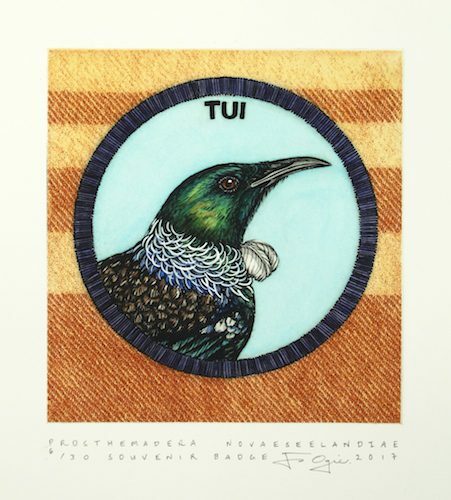 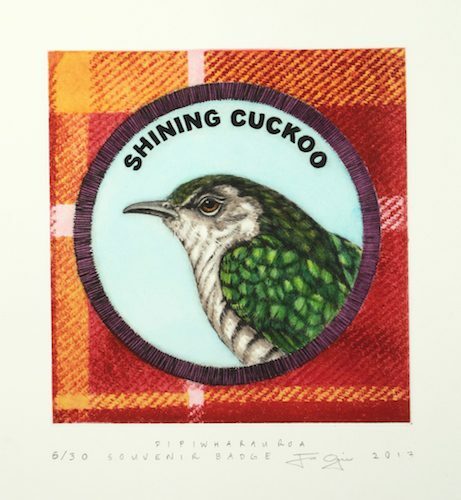 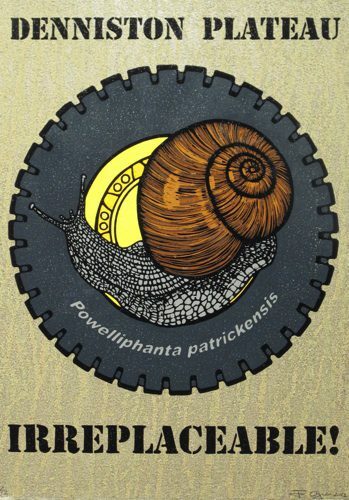 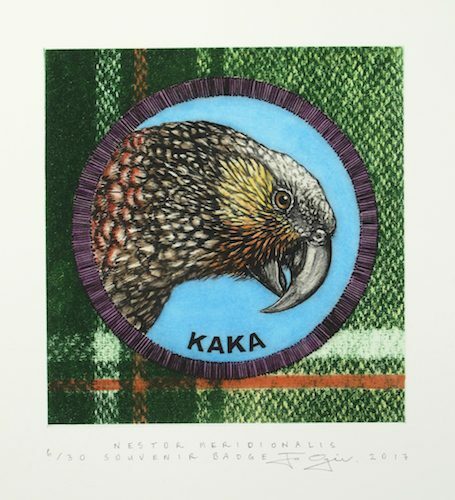 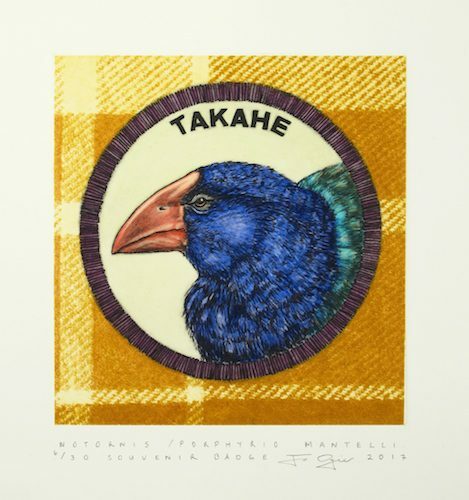 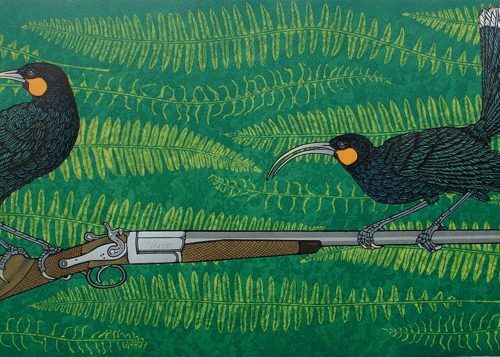 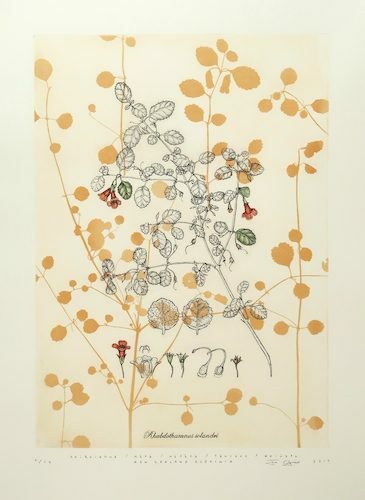 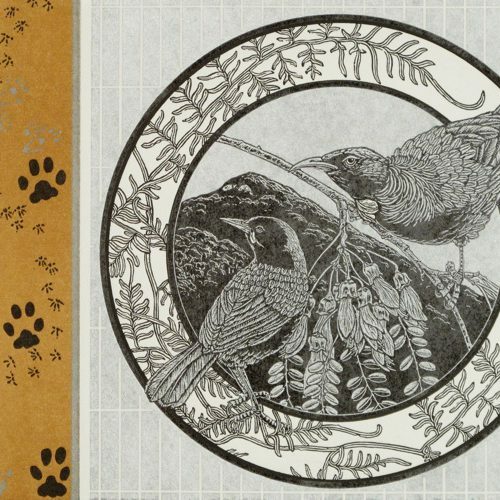 Through her finely crafted watercolours, drawings and woodcuts she seeks to promote public awareness of the many endemic species of flora and fauna in New Zealand. 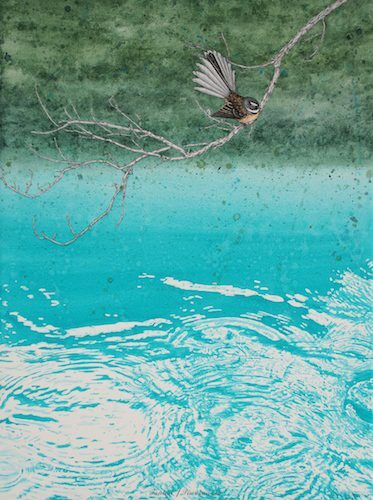 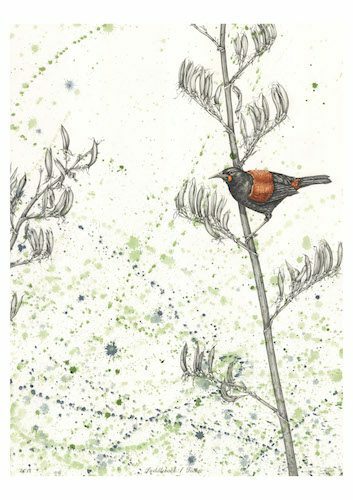 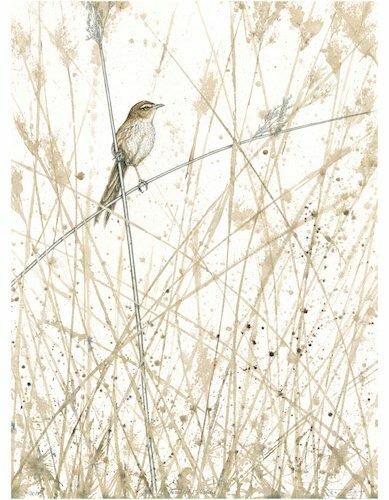 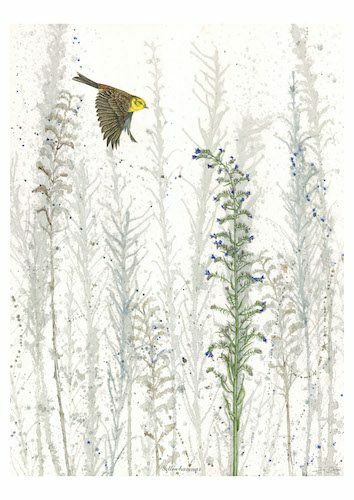 In her latest body of work, Jo has focused on some of the smaller New Zealand birds in their terrestrial habitats; using the qualities of watercolours to capture the fragile and ephemeral moments, like the flit and flutter of a bird within an environment that is always in flux. 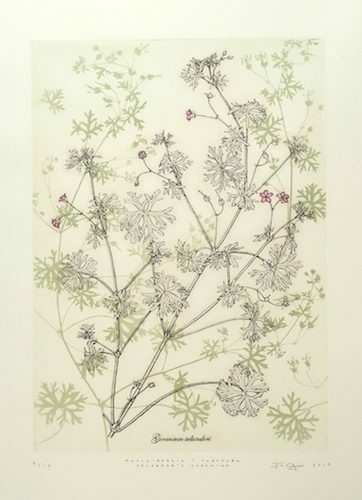 Jo seeks to celebrate the beauty and fragility of the natural world around us with the aim to help us better appreciate, protect and preserve it for future generations. 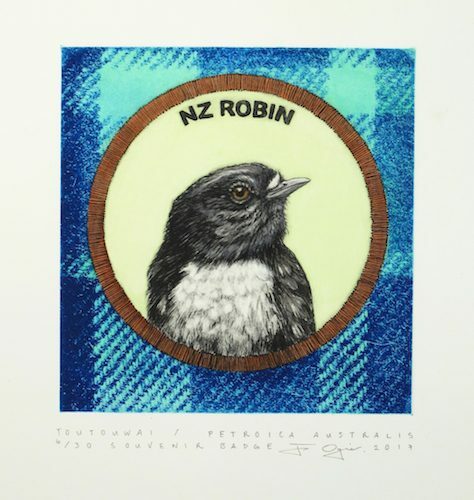 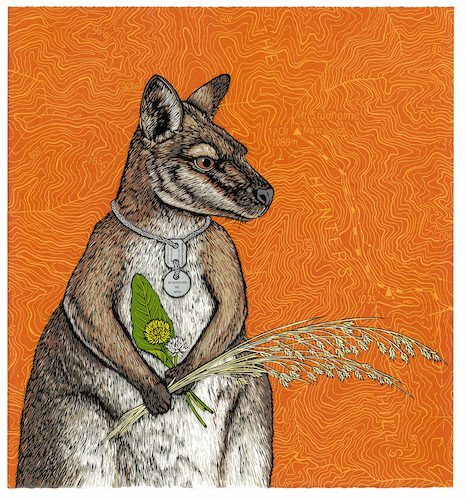 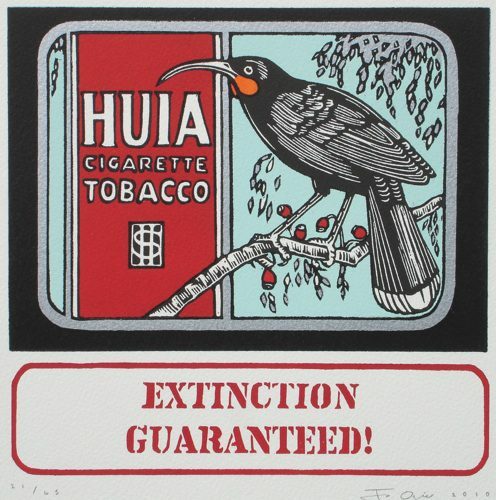 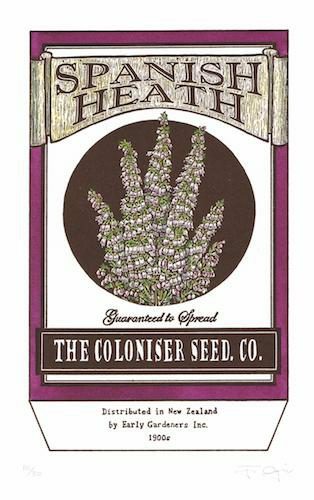 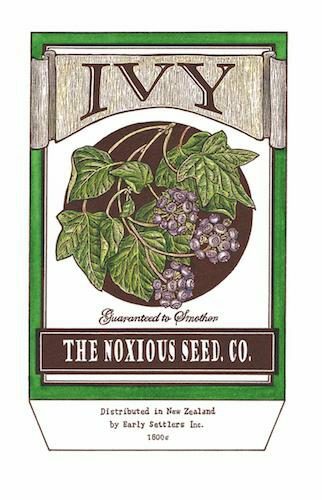 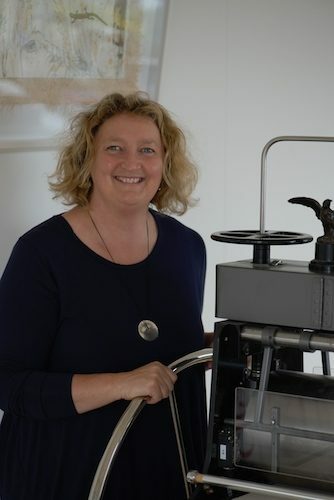 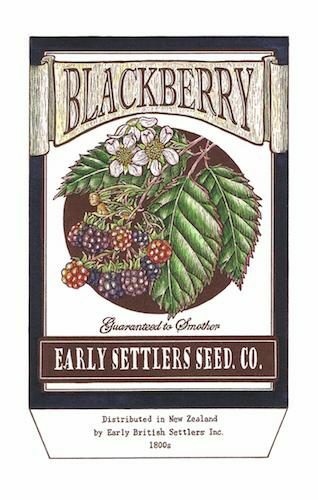 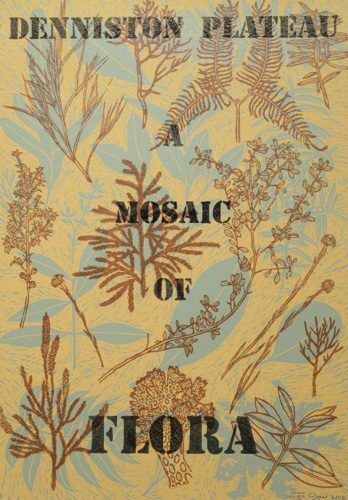 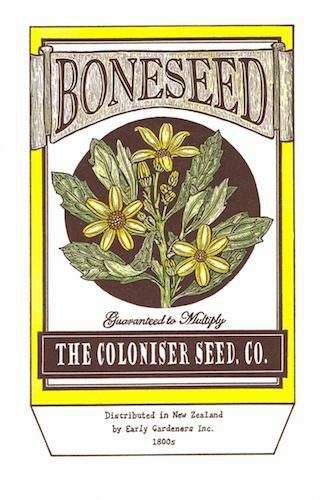 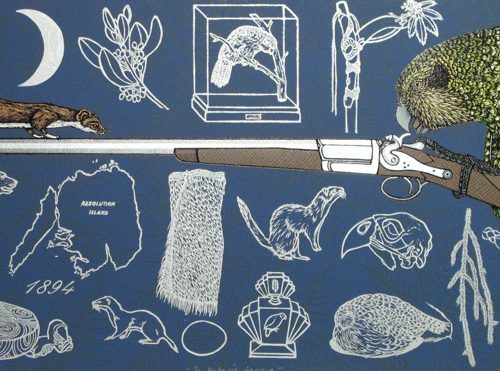 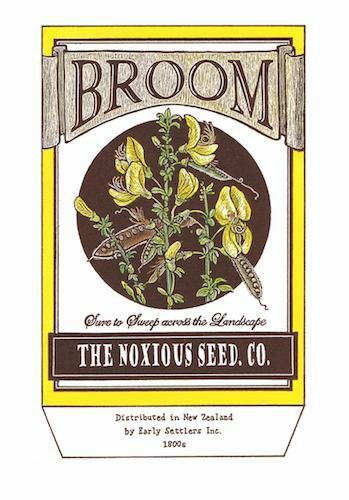 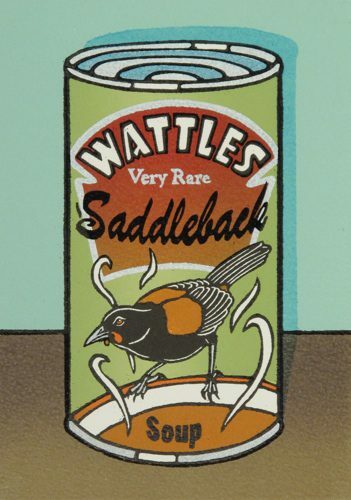 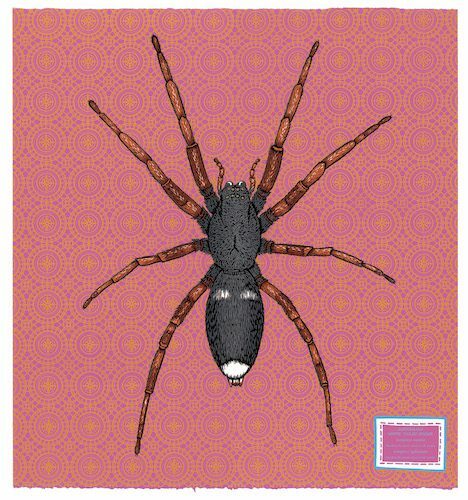 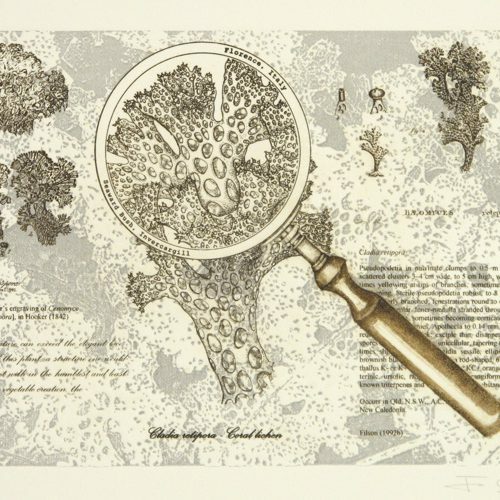 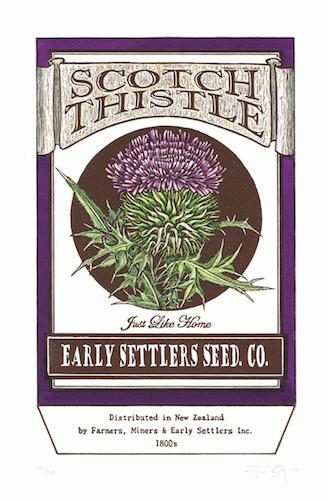 Jo is an MFA graduate from the Otago School of Art and also holds a Diploma in Plant and Wildlife Illustration (NSW Australia), along with a series of scholarships and awards – including the William Hodges Fellowship awarded to her in 2000.